Today we return to LB’s passion for transport and his longstanding dream to have a company called ConnorCo. His interest and delight in transport were known to everyone around him. 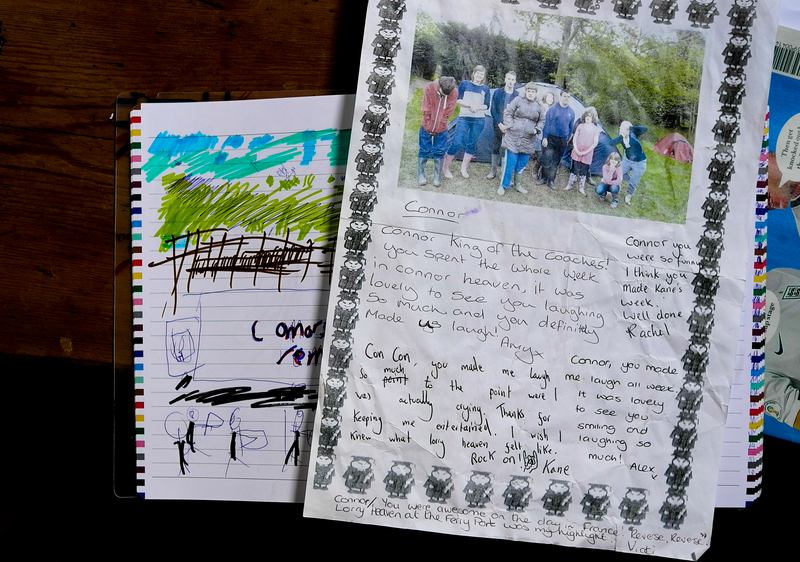 These are school comments from a residential trip a year or so before he died. LB had such a good time and kept staff in stitches over his awe of the lorries at the ferry port. And, as Rich ended his talk at LB’s do; “His biggest dream was to run his own transport company – ConnorCo as it became known – which was to be based in Country Mayo. 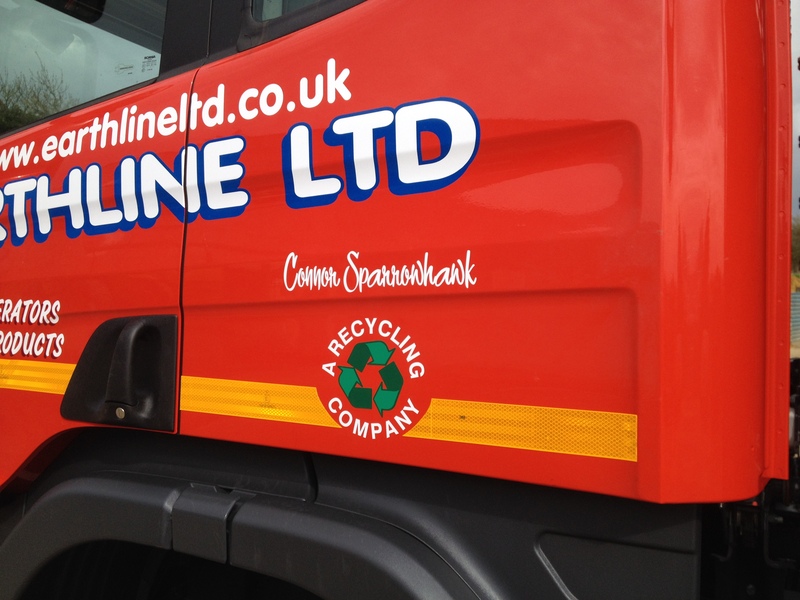 He had the livery, the range and number of vehicles, the routes and even the pay scales and overtime rates all worked out. It was the best transport company you could ever imagine – and those trucks and trailers, flat-liners and box vans will rumble on forever in our hearts and in our memories of this beautiful and magical son, grandson, brother, nephew, cousin, friend and young man”. Well, Rodgers Coaches made that dream a reality back on Day 33 when they dedicated three red double decker school buses to him. Such an extraordinary gesture. 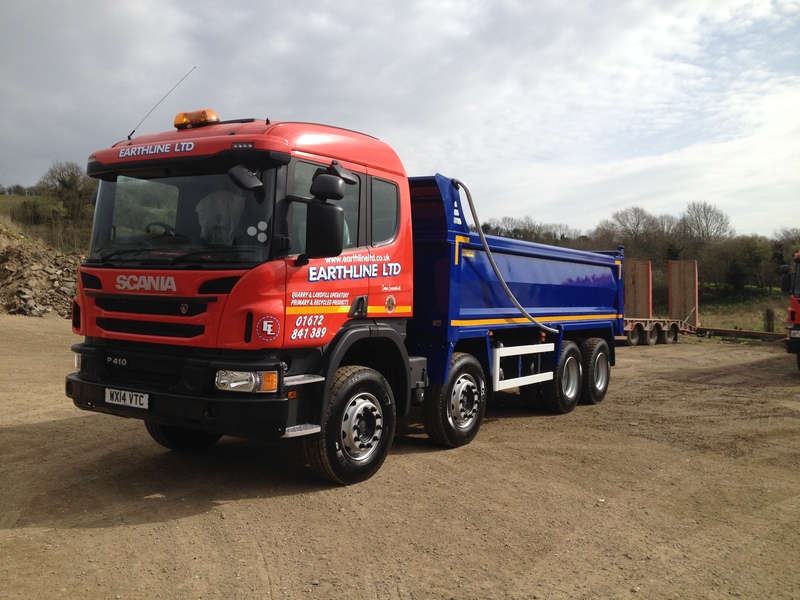 Within weeks, LB’s fleet had acquired a Scania truck. Seriously remarkable. A ‘can do and done it’ attitude. With such enormous impact. 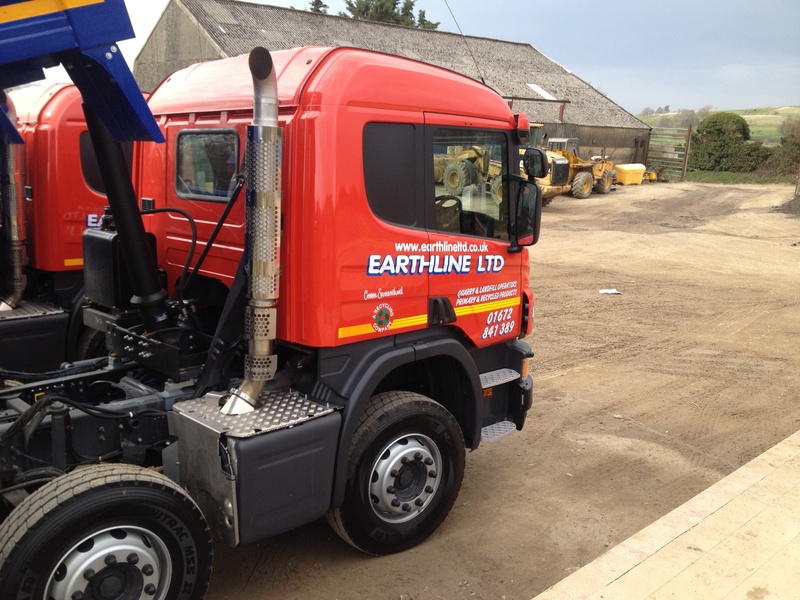 Thank you to Matthew and Earthline for helping LB’s fleet to grow. 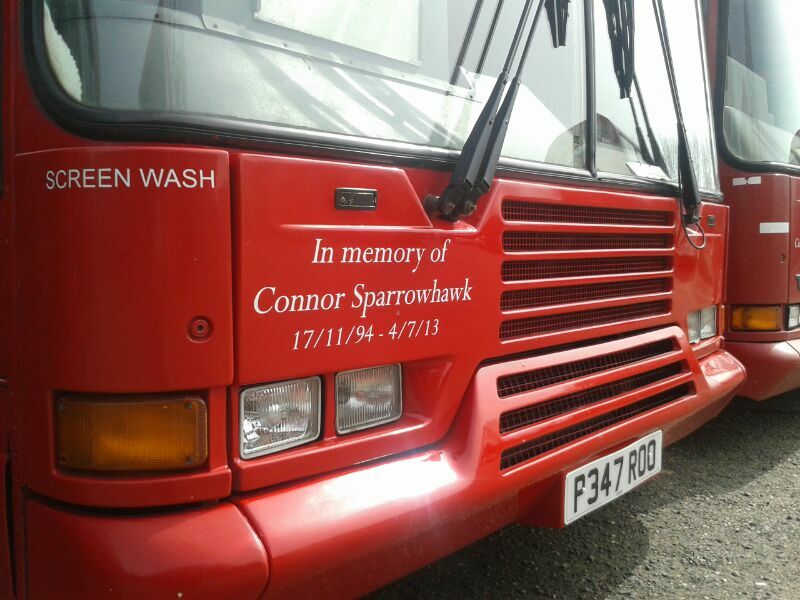 This entry was tagged 107days, connor sparrowhawk, Earthline, justice, LB, Rodgers Coaches, transport. Bookmark the permalink. OMG am I going to extend my personal pledge of letting all red buses ‘pull out’ to any HGV? I’ll never get anywhere fast at this rate!